General Studies (GS) carries significant weightage, and cannot be left for last minute preparation in ESE exam. 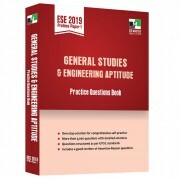 The books from IES Master Publication on General Studies are tailored to the psyche of engineering students aspiring for UPSC ESE Prelims exam. 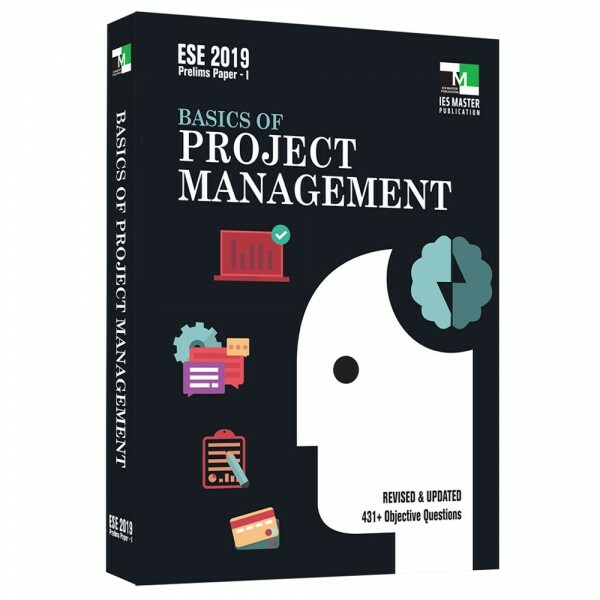 The latest edition of Basics of Project Management has been written for students preparing for ESE 2019 Prelims to help them comprehend various processes from project initiation, planning, management, execution, monitoring, and control to project closure, in a fast changing world. To add to it, the variables defining project management are evolving even faster. Making sense of this changing scenario, the book helps students understand the flow of knowledge and skills through tools and techniques in carving out a unique product or service. Basing on the belief that illustrations speak louder than words and figurines communicate faster than complex wordy pages, the books from IES Master Publication comes crisp, compact and exact, accompanied by a myriad of illustrations. The book Basics of Project Management structures the concepts in a broader perspective keeping in mind the applied knowledge required for top engineering professionals. 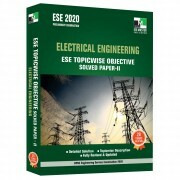 IES Master Publication makes sure that all its books are fully revised and updated annually so that every year students get the best ESE reference books.